Philadelphia 76ers center Joel Embiid scored 42 points Friday night to lead the Sixers to a thrilling 133-132 overtime victory over the Charlotte Hornets at Wells Fargo Center. Along with the offensive explosion, Embiid chipped in 18 rebounds, four assists and four blocks. He connected on 11 of his 18 shots from the field and 19 of his 22 free-throw attempts. Embiid has been on a tear since the calendar turned to November. The center has now scored at least 39 points in three of his five appearances this month. He's also averaged 14.6 rebounds, 2.8 blocks and 2.4 assists in those contests. 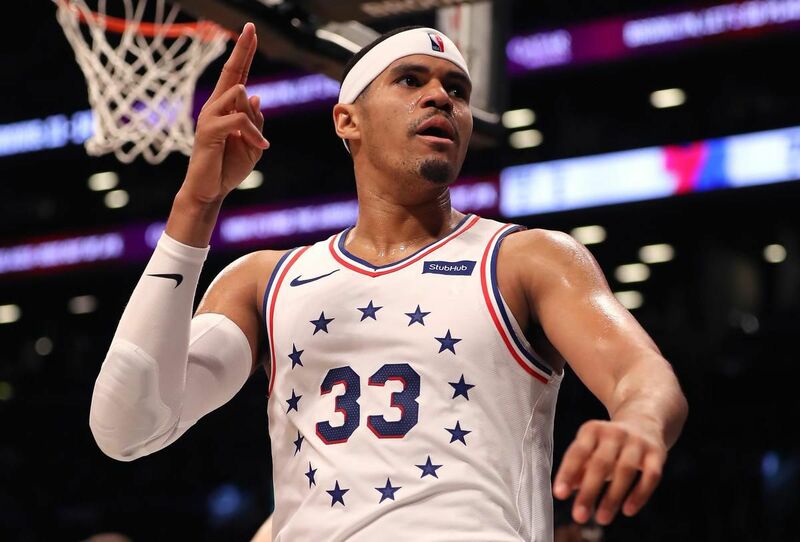 His individual success has translated to a 4-1 mark for the 76ers. 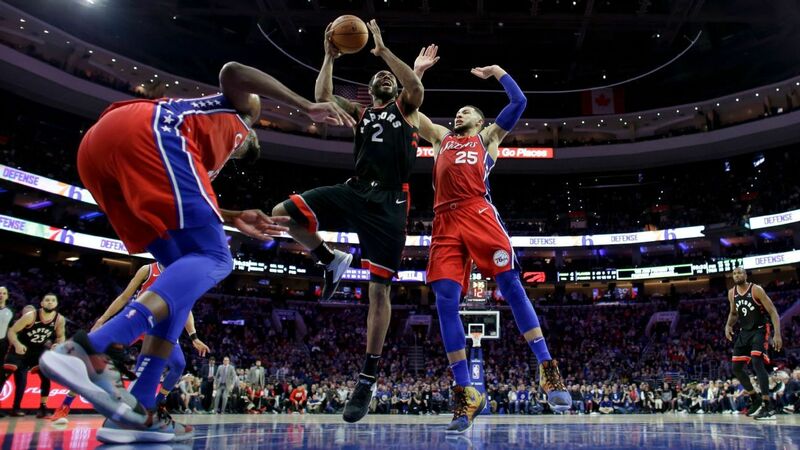 Their only loss during that span came when the 24-year-old Cameroon native tallied just 16 points, his second-lowest mark of the season, further illustrating his importance to the Eastern Conference contenders. Embiid and the Sixers return to action Saturday night with a road game against the Memphis Grizzlies.